 This report fills this gap by identifying the occupational skills and experience of refugees in Surrey and Abbotsford who are currently seeking employment. 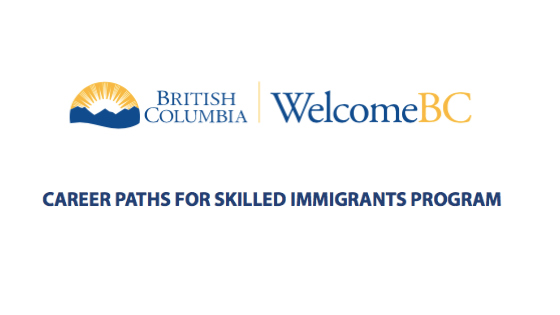 The project also uncovers the challenges faced by employers in connecting to the refugee talent pool in these two communities. 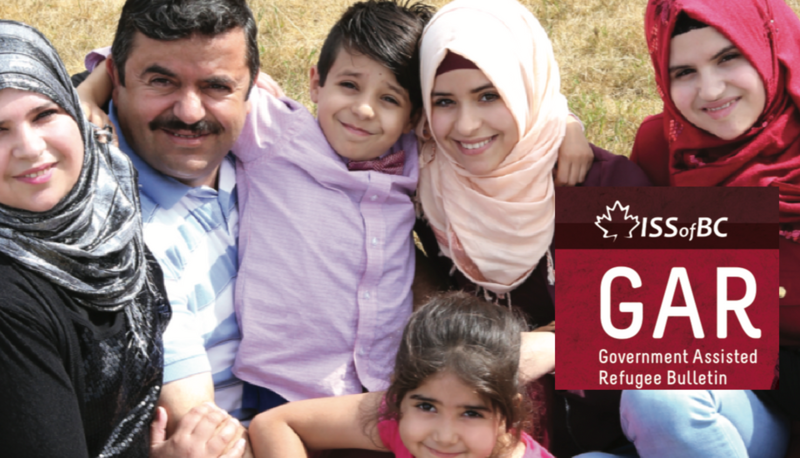 This initiative, which ran from November 2016 to October 2017, was informed by substantive input from 42 employers in Surrey and Abbotsford, and it maps the skills and occupational profiles of 144 refugees living in these communities. 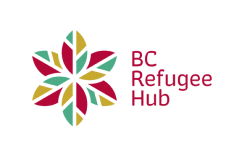 The implementing partners were DIVERSEcityCommunity Resources Society, Surrey Board of Trade, Abbotsford Community Services and Abbotsford Chamber of Commerce. 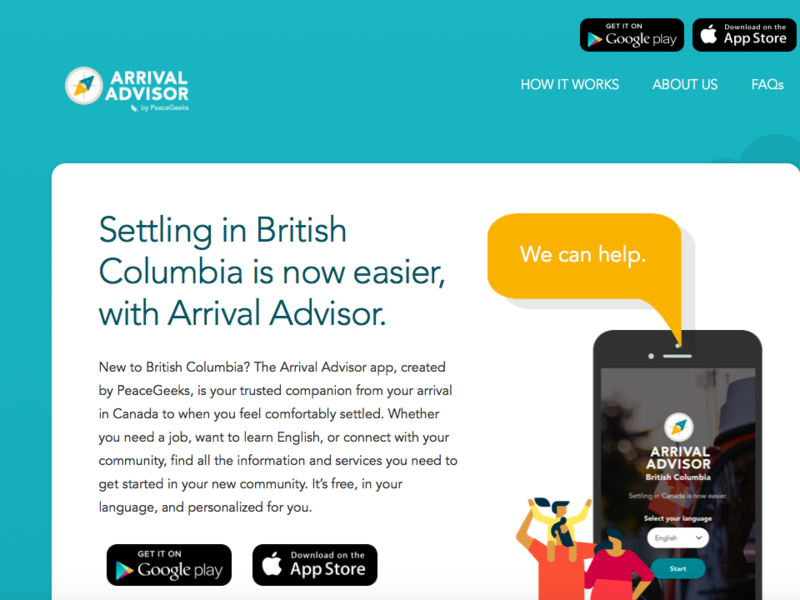 It was funded by the Province of British Columbia. 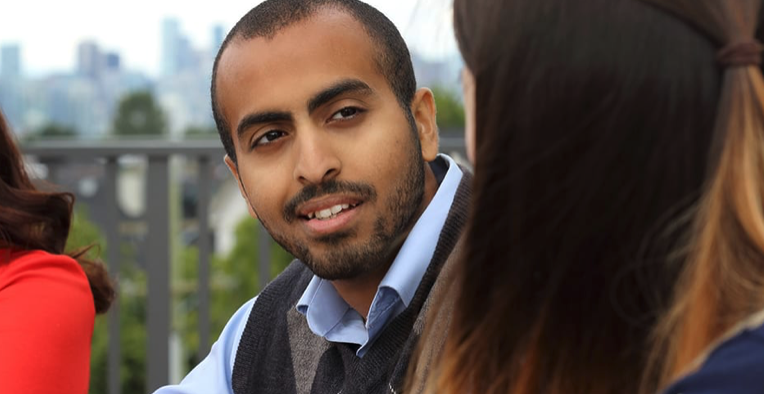 The implementing partners were DIVERSEcity Community Resources Society, Surrey Board of Trade, Abbotsford Community Services and Abbotsford Chamber of Commerce. 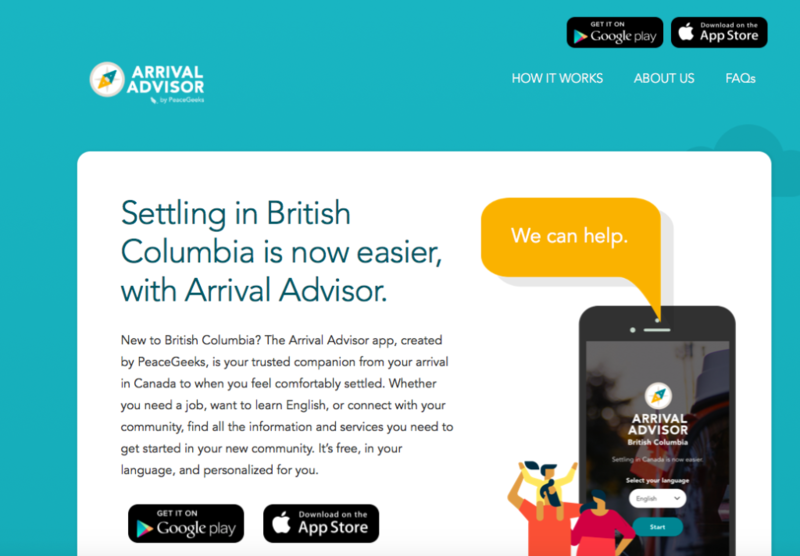 It was funded by the Province of British Columbia.